It’s hard to predict what new electrical device will change our world next. But we can be pretty certain that polyurethane will be part of it. Technology has changed every aspect of our lives. But nowhere has advancing technology been more evident than in the electronics industry. From our computers to our kitchen appliances, polyurethane is helping turn innovative designs and ideas into the real products we use every day. 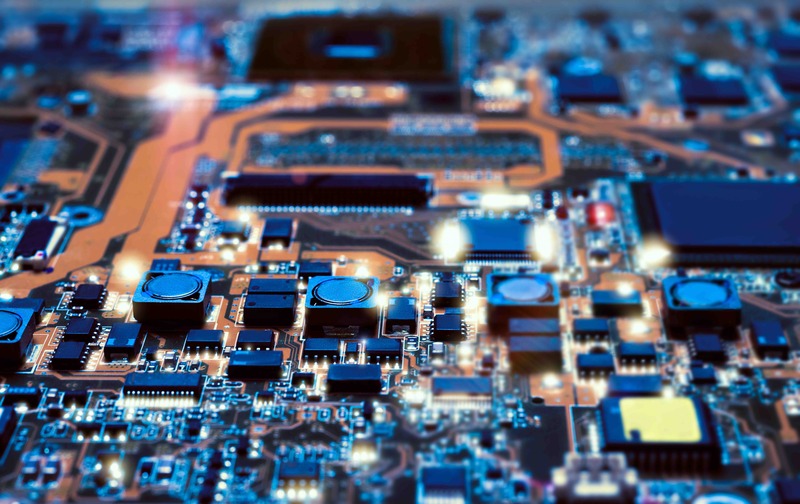 Often referred to as “potting compounds and conformal coatings,” non-foam polyurethanes are frequently specified in the electrical and electronics industries to encapsulate, seal and insulate fragile, pressure-sensitive, microelectronic components, underwater cables and printed circuit boards. Polyurethane potting compounds are specially formulated by developers to meet a diverse range of physical, thermal and electrical properties. They can protect electronics by providing excellent insulating and adhesive properties, as well as exceptional solvent, water and temperature resistance.